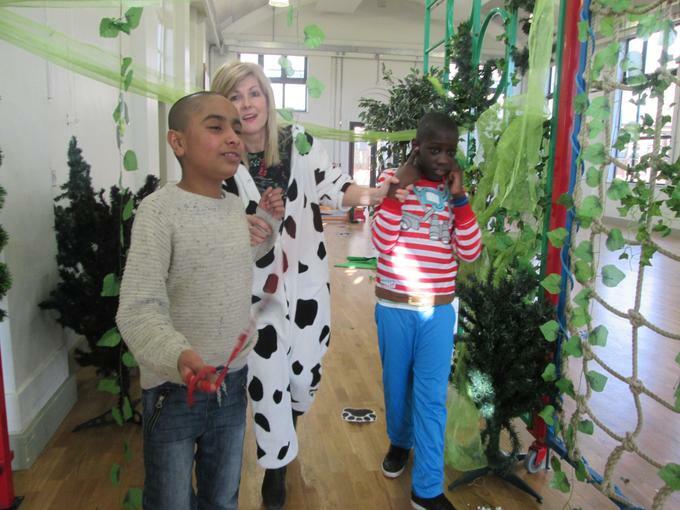 On Thursday 2nd of March, children and staff at Rosehill celebrated World Book Day. Children explored a wide range of activities: they engaged with “We are going on bear hunt” story following a sensory trail and going through grass, mud, water, forest… They enjoyed “The rainbow fish” story learning to share and be good friends. 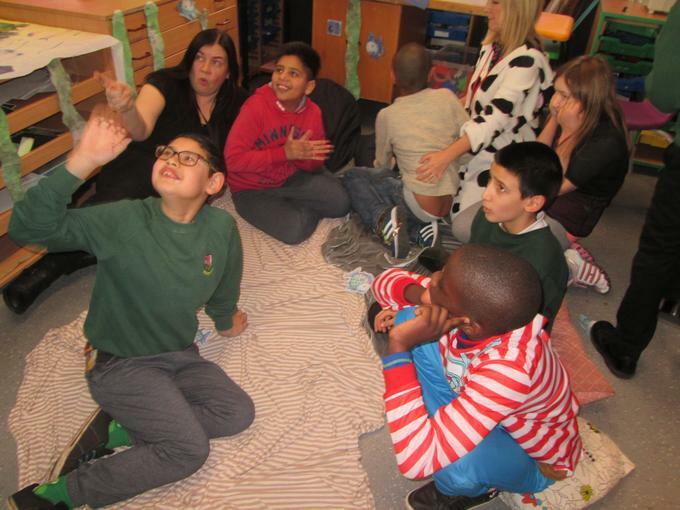 They took part in art and drama sessions, singing, assemblies and competitions. Austin and Tanaka won Best book review competition and Jamie-Lee had a certificate for the best book cover. Other children whose work was selected by our judges are Michael, Bryce, Kakra and Alastair. Two children received special awards from the governors and the Headteacher: Stanislaw (Ramiro) and Eliakim. 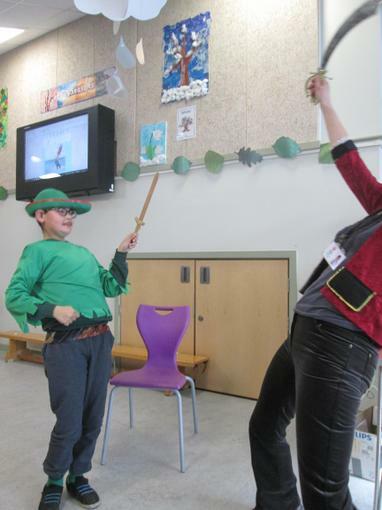 Many children and staff came to school in costumes and we all enjoyed learning about their book characters. It was a special day for all of us and it helped staff to inspire children’s love to reading and stories. 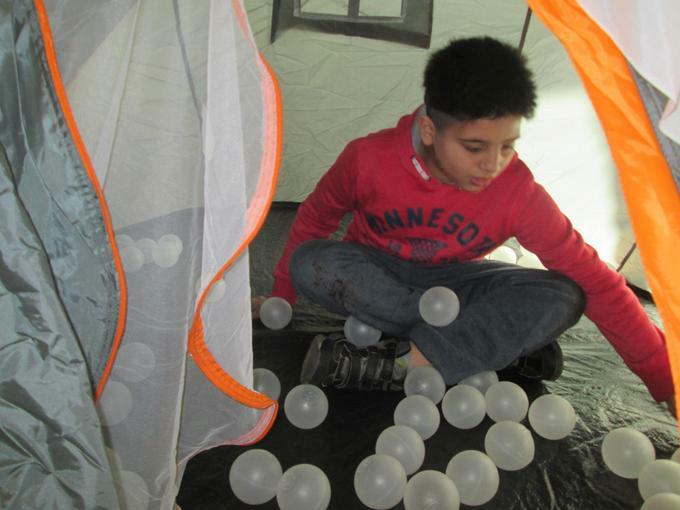 It was great to see children engaged, well behaved, reciting the stories and exploring sensory props. A big thank you to all staff and parents, who helped the day to be successful.